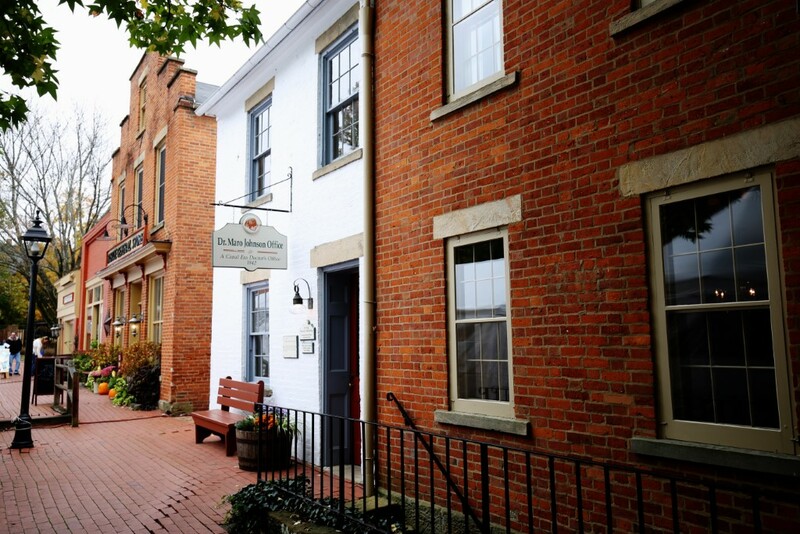 ﻿ Historic Roscoe Village - Ohio. Find It Here. 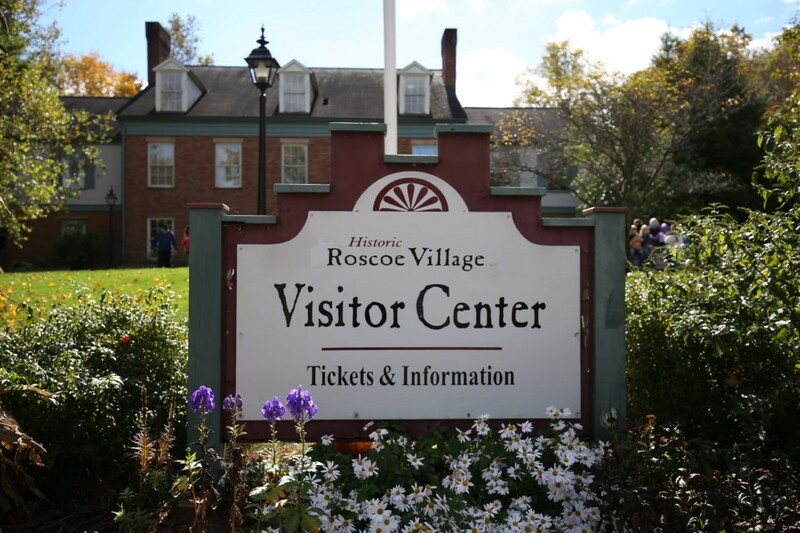 Come visit Historic Roscoe Village, a restored 1830s Canal town, once a bustling port along the Ohio Erie Canal. 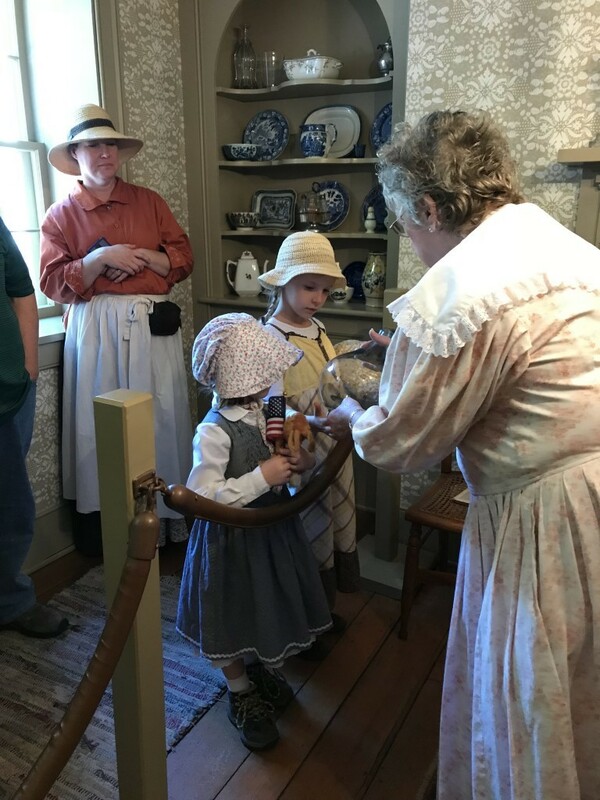 Step back in time on a historical tour with costumed interpreters. 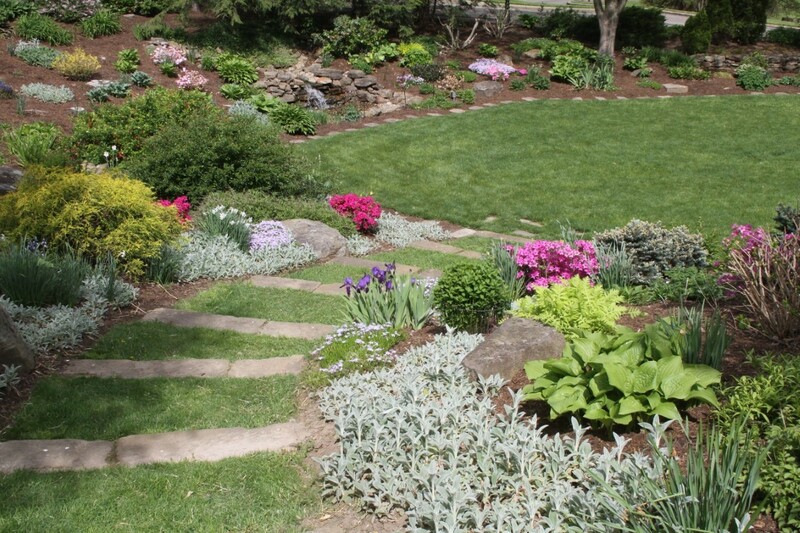 Explore the beautiful gardens located throughout the Village. Tour the fascinating exhibits at the Johnson-Humrickhouse Museum. Enjoy a delicious lunch prepared at one of the delightful restaurants. Shop for a special gift in the unique shops of Roscoe Village. Ride a horse drawn Canal boat on a section of the Ohio Erie canal. The Captain will tell about the life and times of those who traveled on the canal.